Bath bombs have been all the craze on social media. 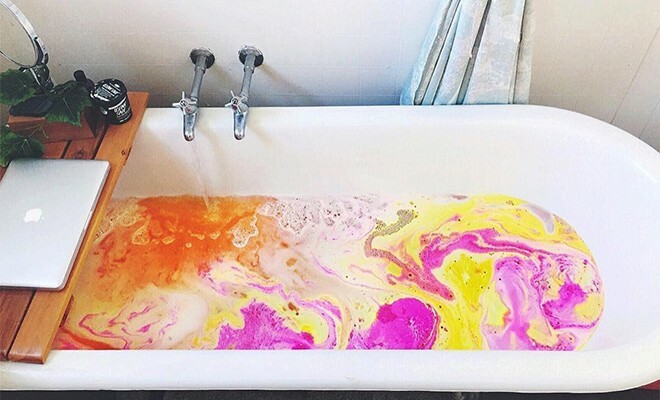 We get it, though…there’s something so serene about how the bath bombs fizz and transform bath water into a marbled and beautiful color. 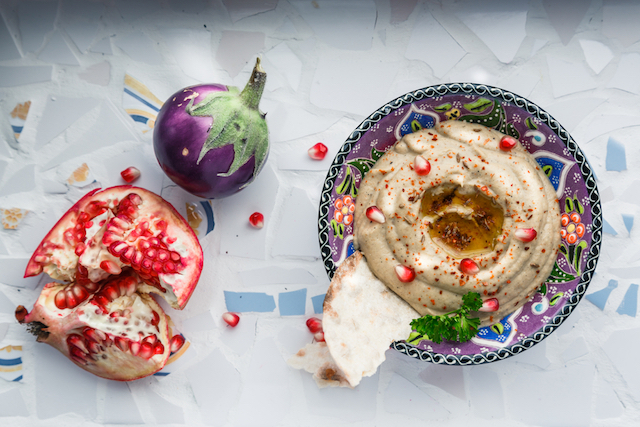 With its creamy consistency and the added element of fun, there’s no wonder everyone’s been getting their hands on them. 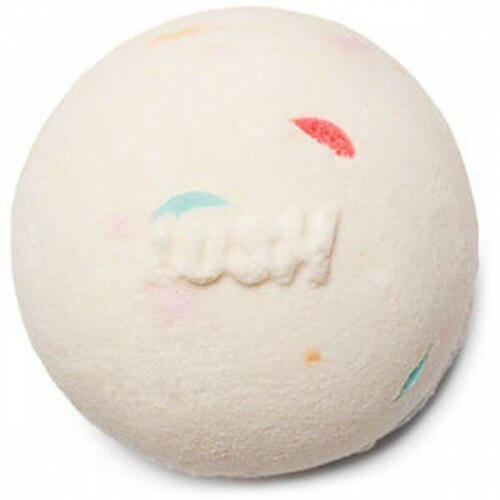 Below are some of our favorite bath bombs of all time! With a citrusy scent of lemon and bergamot, this bath bomb not only smells delicious but also finishes with an unexpected glittery golden surprise. 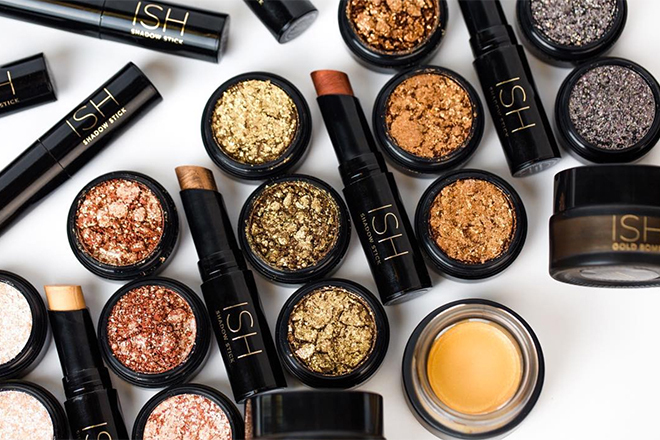 Who doesn’t love a little glitter? This one features silver sparkly specks and a natural aloe and clay scent. 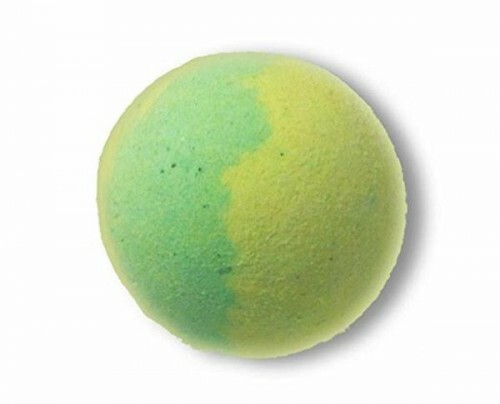 For a more earthy feel, this eucalyptus, rosemary, and mint-scented bath bomb is a keeper. 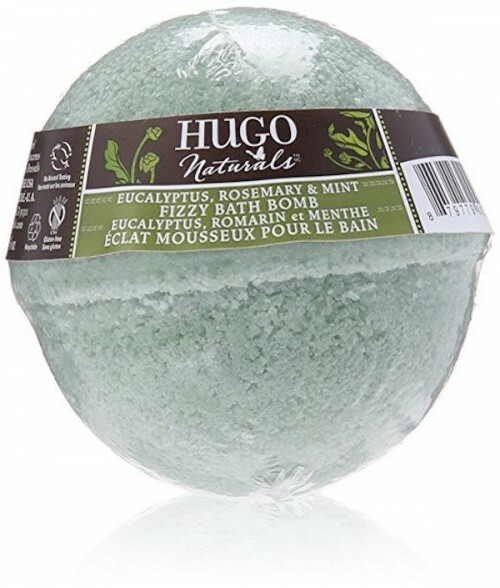 This beauty is rich in minerals, which will help soften skin and ease muscle discomfort. We love how nourishing this lovely set is. It’s infused with organic shea and cocoa, to replenish and hydrate dry skin. It includes six bath bombs making it a major steal! 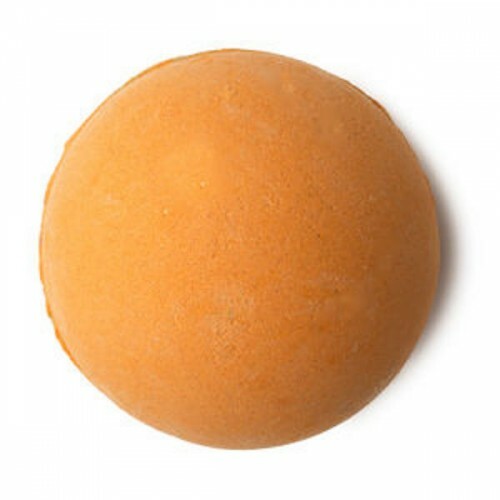 Made with natural and organic ingredients, this cucumber and melon-scented bath bomb is luxurious and delivers a super moisturizing experience. If we can get the benefits of yoga without actually having to do it, sign us up! 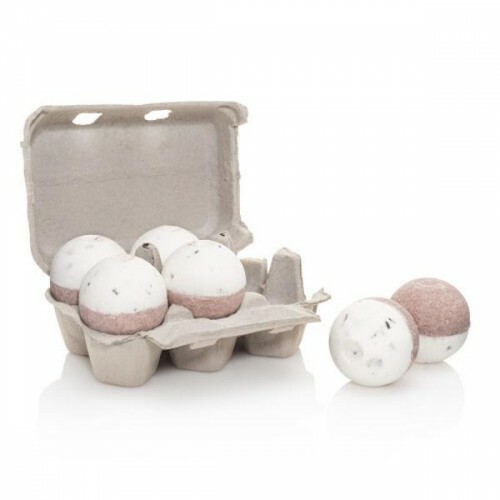 This calming bath bomb puts out a beautiful color and a wonderful scent comprised of sandalwood, olibanum, and ho wood oils. 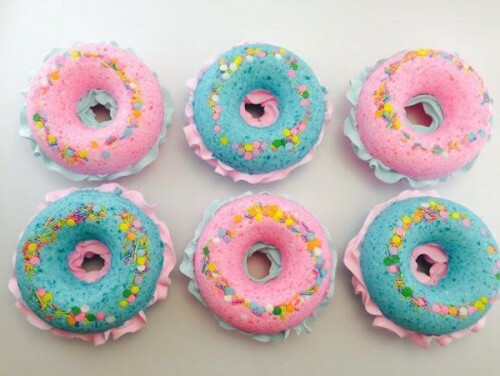 Care for a donut in the bathtub? 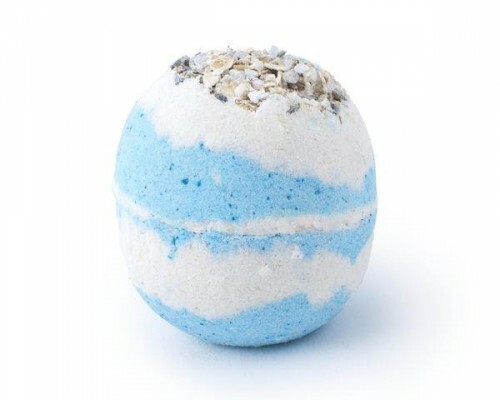 Now you can have one without any guilt with these beautifully decorated bath bombs. To fall asleep swiftly and soundly, throw one of these lavender and chamomile bath bombs into your nighttime bath. You’re bound to fall asleep with ease thanks to the soothing scents. To wrap things up, we have another sleep-inducing pick! With lavender, oatmeal, warm milk, and honey, this bath bomb is ideal for calm nights and a soothing sleep. 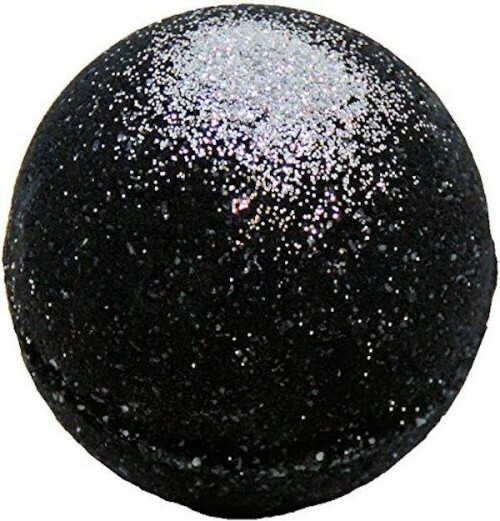 This gorgeous bath bomb contains natural antioxidants and relaxing properties! 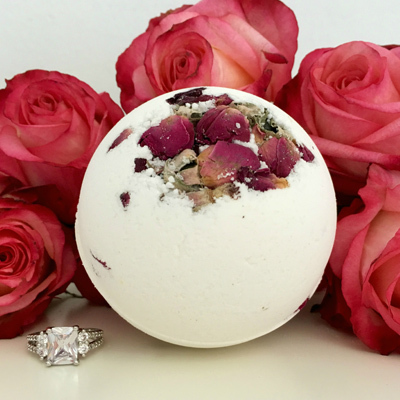 Handmade with real Moroccan rose petals, it’ll release the sweet smell of freshly picked rose. Also, once the bath bomb is finished it will leave you with 1 sterling silver, rose gold, or gold plated ring. Jordan Baer was born and raised in the beautiful city of Seattle, Washington with a love for all things fab, fit, and fun. After graduating from the University of Washington with a degree in communications and an emphasis on journalism, she focused her efforts on writing and copy editing. She currently serves as a freelance copy editor and writer at FabFitFun. She's also planning to attend esthetician school to pursue her second love for skin care and hopes to become a resident beauty expert.